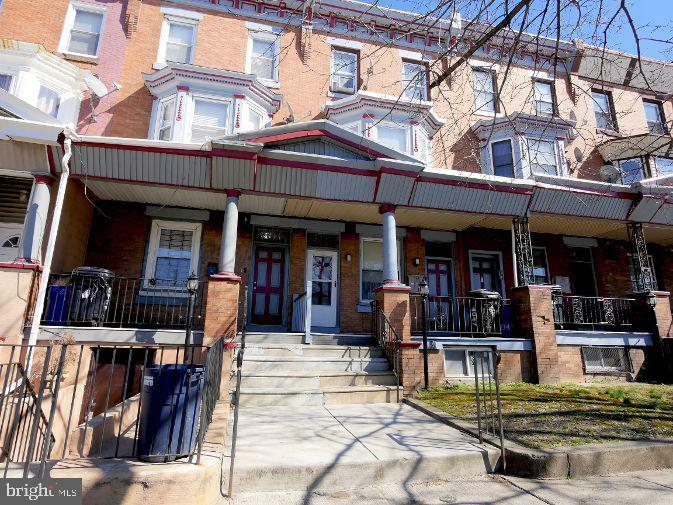 Fully leased Multi-Family building 6 min drive to Temple Univ and 3 min drive to Temple Hospital. Both units are 3 bedroom 2 bath. Properties were meticulously maintained by sellers who are licensed general contractors. Each unit has separate utilities and strong rental histories.